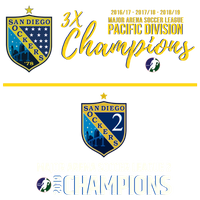 The MASL2 Cup Champion San Diego Sockers2 were well represented in the MASL2 (M2) Regular Season Awards which were announced today. San Diego had two members honored with major awards and three players were selected for the All-MASL2 Teams. After a successful championship weekend, the MASL2 announced its 2018-19 Regular Season Awards. No surprise that ten out of twelve First and Second Team winners were on playoff teams and seven out of twelve competed in the M2 Cup Final Four Championship weekend. The M2 Coach of the Year is Rene Ortiz. 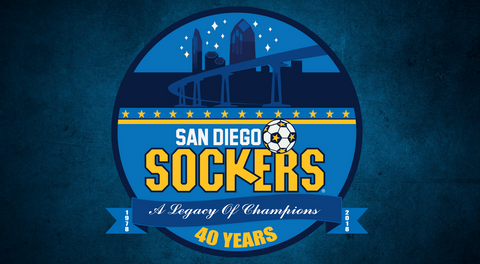 Ortiz led the Sockers2 team to a perfect 12-0 regular season record on their way to winning the M2 Championship. 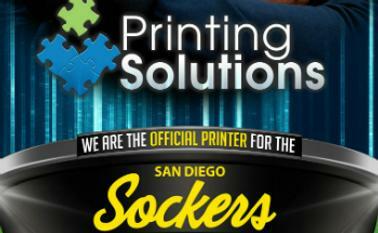 Ortiz is also an assistant on the San Diego Sockers. 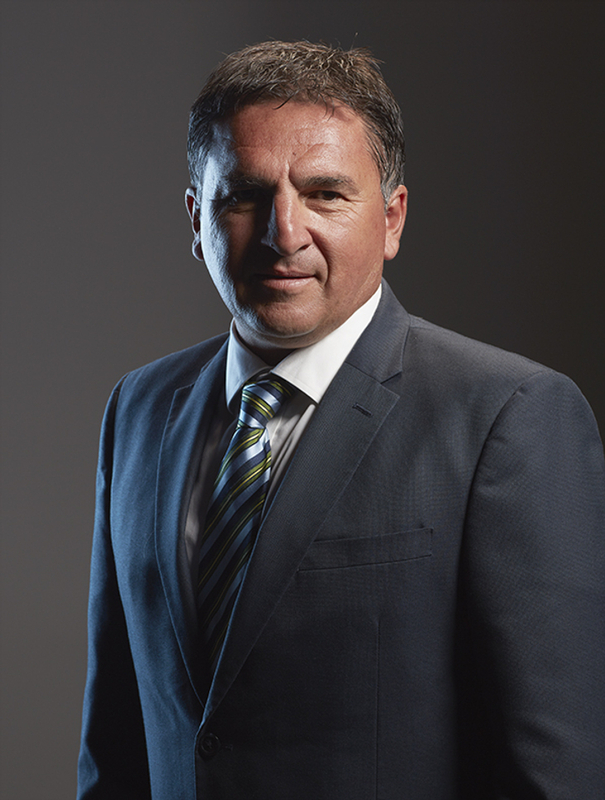 Ortiz is also the long-standing head coach of the Mexican Arena Soccer National team. 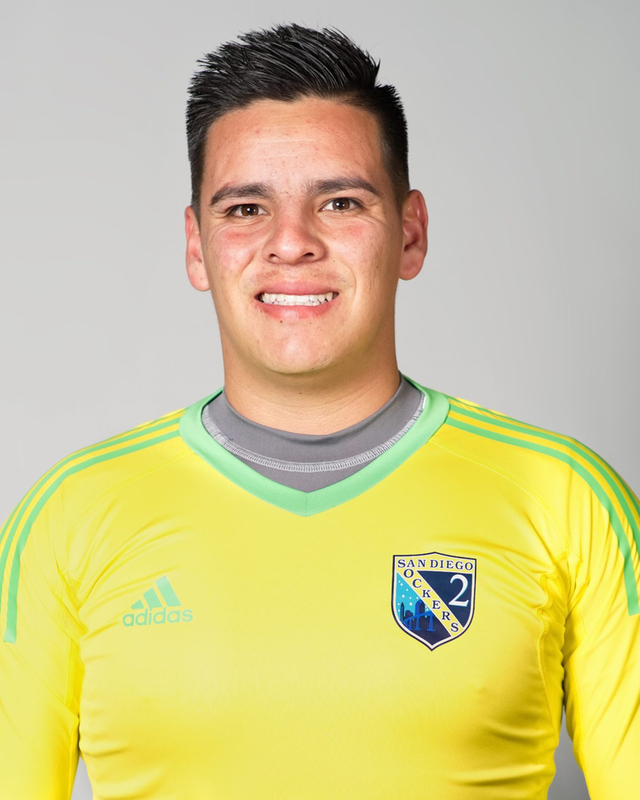 Continuing with the Sockers M2 awards is Goalkeeper of the Year Yair Aguilar who anchored the defense for the Sockers 2 perfect season. Yair led the M2 in wins with 11, goals against average 2.61, and two shutouts. No other goalkeeper recorded a shutout in the M2 this season. The Defensive Player of the Year is Ryan Ybarra of the Chicago Mustangs. Ryan was not only a tough defender, but led the Mustangs offensively with 22 goals, 27 points, and 3 game-winning goals. The Mustangs were the 2017/18 M2 league champion and finished the 2018/19 season with a 10-2 record to top the East in the regular season. 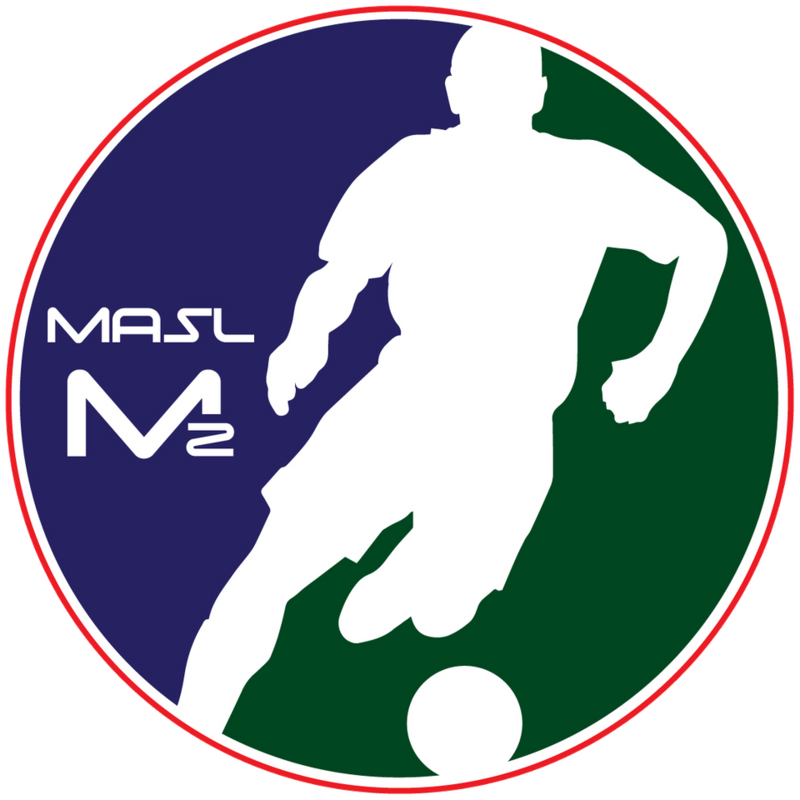 The M2's First Team includes the three above players along with two Rochester Lancers Boomer Steigleman and Jake Schindler. Boomer led the M2 in assists, and Jake Schindler was the rock in the back for the Lancers. Jake signed with the Lancers after retiring in 2014 and was then picked up by Utica in the MASL, and played for both teams the rest of the season. Jake will also be competing with Utica in the MASL playoffs. Rounding out the first team is Robert Garcia of the Las Vegas Knights. Robert paced the Knights to the M2 Cup Playoffs with 24 goals (4th in the M2), and 31 points (5th in the M2). The Second Team is led by forward Thomas Hoang of the Colorado Inferno who backed up his 2017-18 season MVP award with another great season. Joining him is teammate and defender Alex Moseley. The Sockers M2 Championship team added two more to their season accomplishments with midfielder Sean Callahan and defender Ismael Rojo being named to the team. The netminder for the M2's Second Team is Nate Steinwascher of Detroit Waza. Steinwascher was 2nd in the M2 with a 4.79 goals against average. For more information go to m2soccer.com and follow along on social media at @m2arenasoccer.